Radio Key® Proximity credentials are compatible with all Radio Key® proximity readers, use proven reliable technology, offer consistent read range, and are unaffected by body shielding or variable environmental conditions. 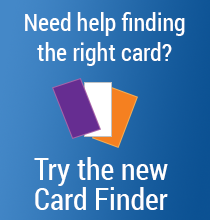 Radio Key supports formats up to 40 bits. 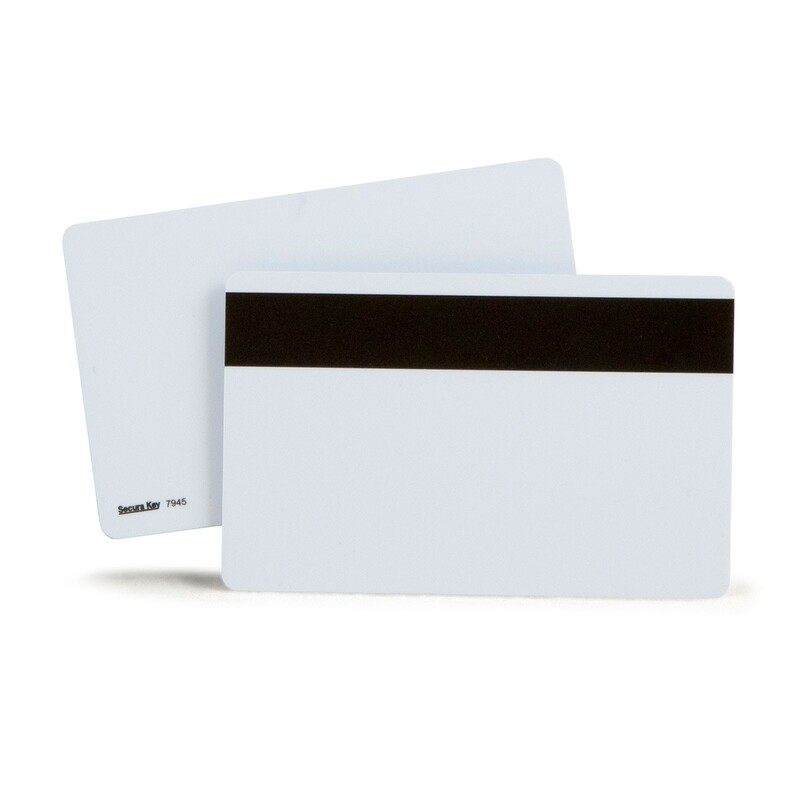 These proximity cards can be used for applications such as biometric verification, cashless vending, and time and attendance by using the card number as a reference to an external database. 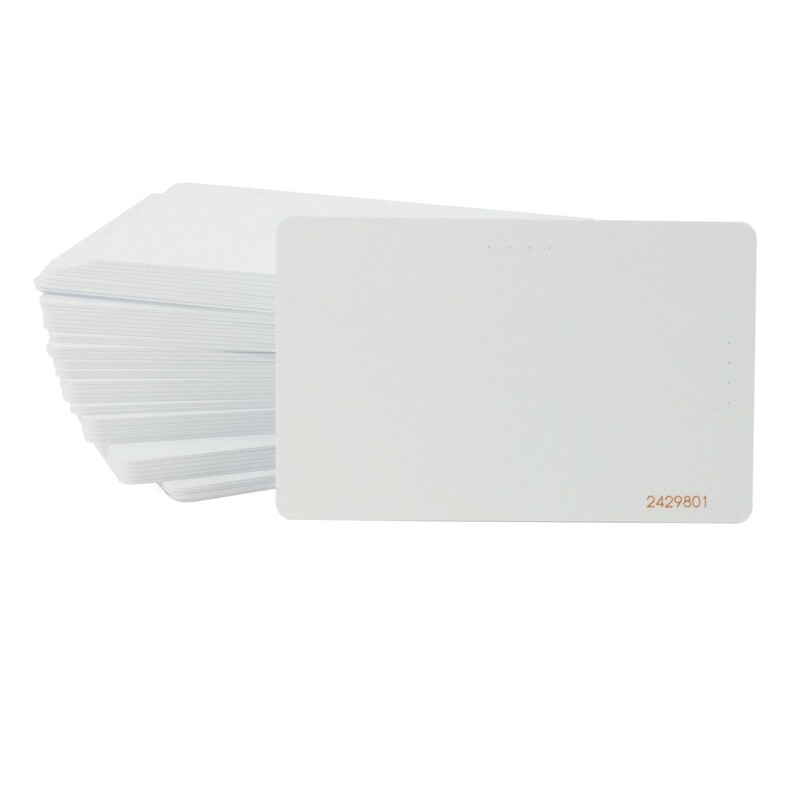 These cards meet CR80 and ISO 7810 dimensional and thickness standards for use with direct image and thermal transfer printers. 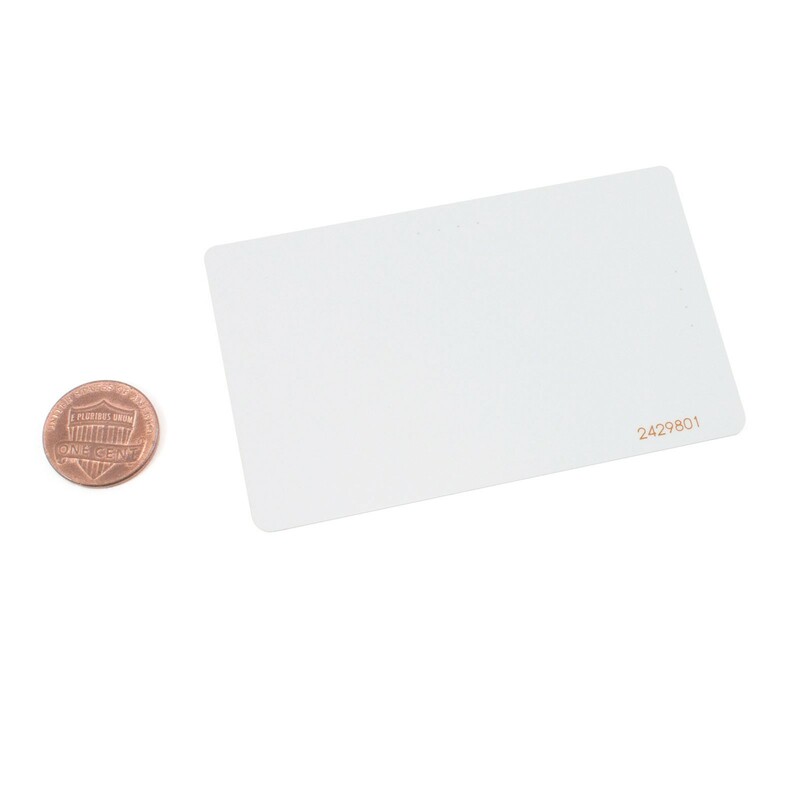 They can be slot punched vertically or horizontally for use with a strap or clip as a photo ID badge. 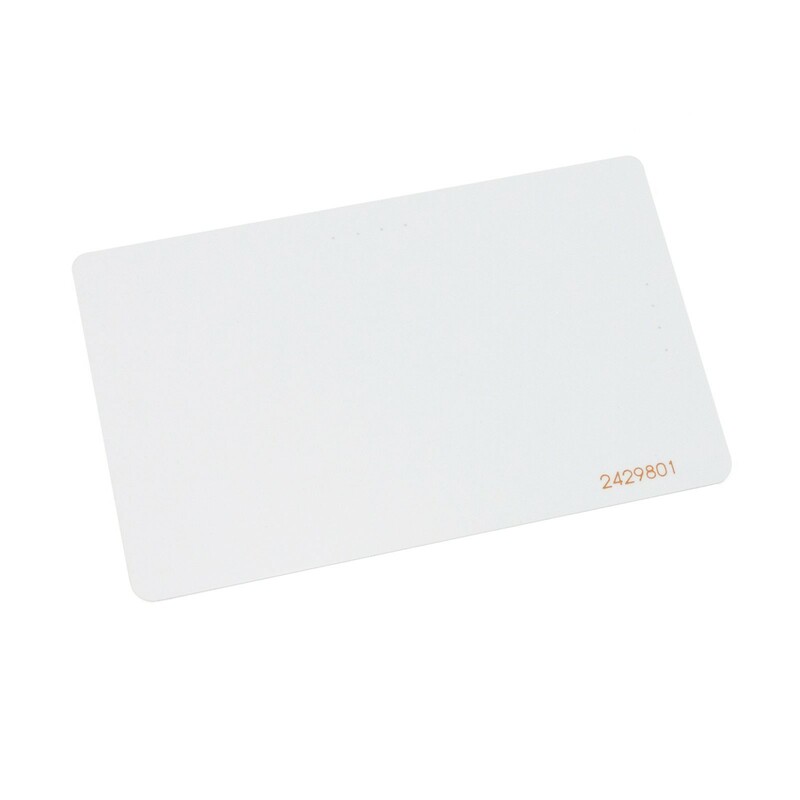 A magnetic stripe is also available. 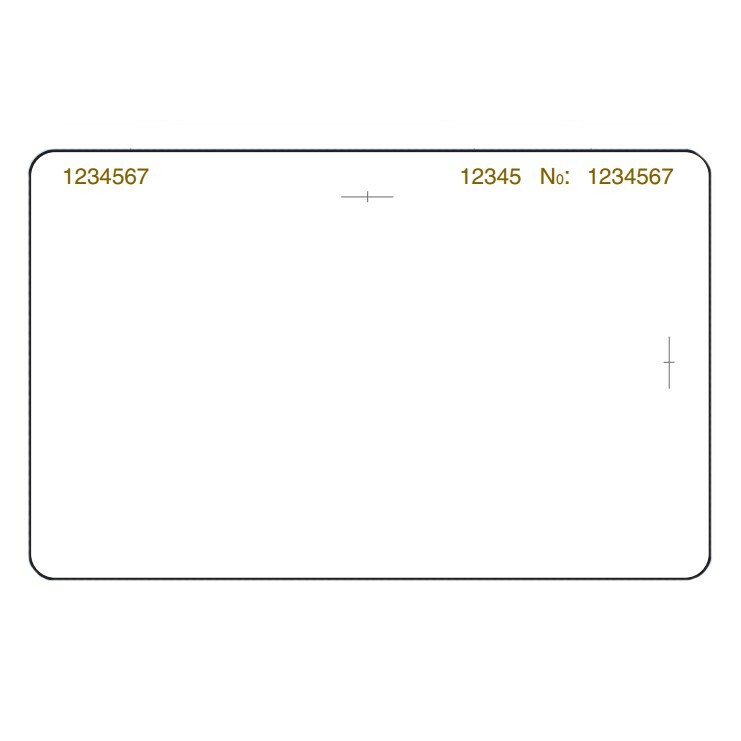 Laser engraved numbering is included.